Corelle break resistant dinnerware is the original break- and chip-resistant glass dinnerware, and a great choice if you love the convenience of plastic, but hate the idea of using it daily. Crafted in ultra-durable Vitrelle 3-layer glass, Corelle dishes stand up beautifully to the bangs and bumps of everyday life – making it a Simply Smart dinnerware option for busy homes. 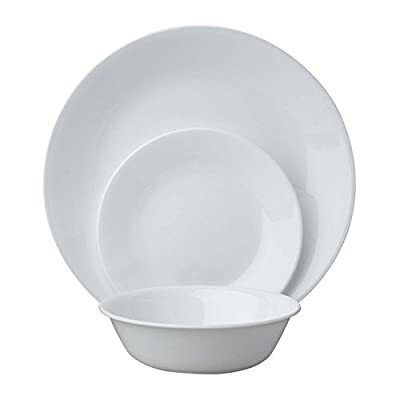 And if you’re looking for variety, Corelle has it! 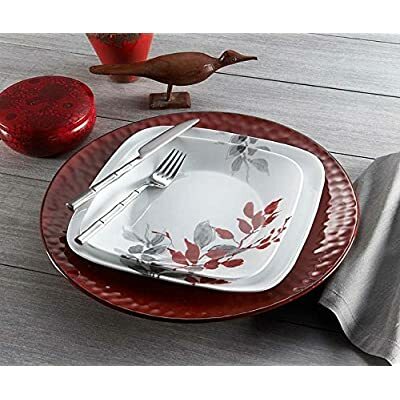 Functional and versatile Corelle dishes come in a stunning array of colors and styles, along with plenty of accessories like mugs and serving pieces. 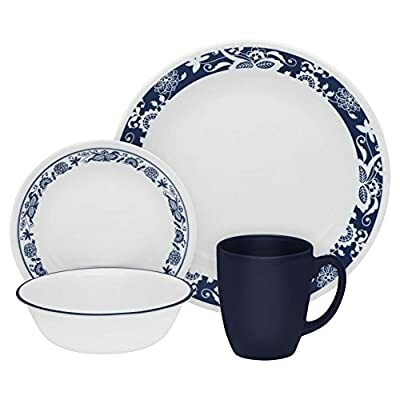 You’re sure to find a Corelle tableware set that suits your unique style — and your budget.